Our primary aim is to improve health in the most vulnerable areas of Uganda. By providing a free, mobile healthcare service, we will establish community based clinics to provide medical and dental examination and treatment to the most needy. General health education workshops will be run alongside the clinics. 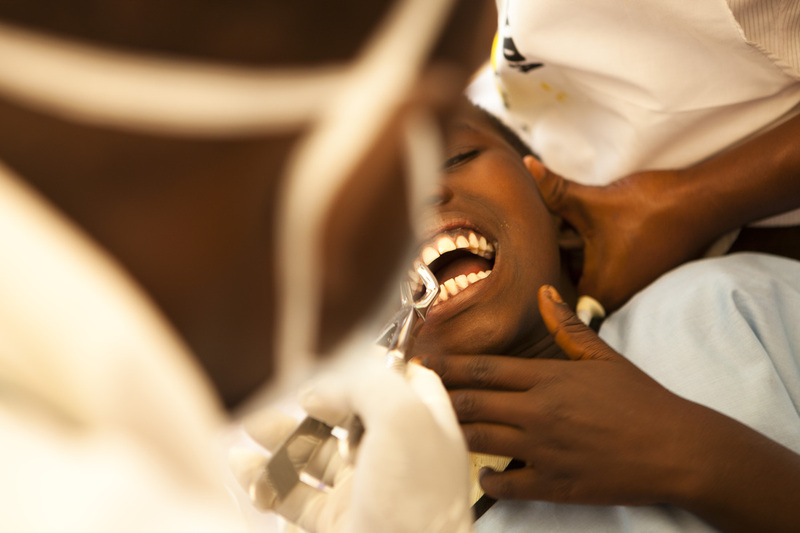 Our mission is to improve health in Uganda by providing free, good quality and long term dental and medical treatment, combined with providing basic levels of education and business skills to the poorest and neediest areas of Uganda. The UK volunteer team will work to provide the team in Uganda with suitable equipment to carry out their clinics to the best of their ability. The UK volunteer team, combined with social enterprises in Uganda, will raise funds for the costs involved in running these clinics. The UK volunteer team will help the Ugandan team set up social enterprises to help generate income for Mwenya Uganda on the ground and empower local people with new skills. The UK volunteer team will aim to visit Uganda on a regular basis to provide help and support to the Ugandan team by observing and volunteering on the projects themselves, so that they can help improve the service for the beneficiaries and also the volunteering experience for others. 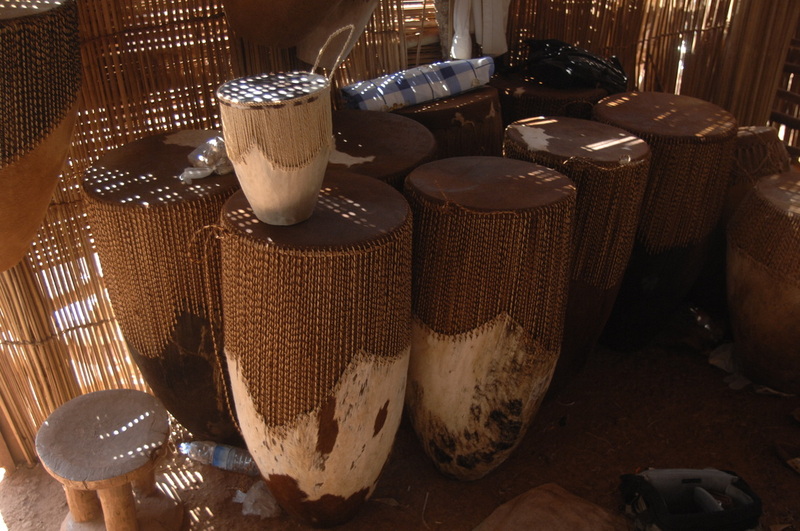 Empowering Ugandan communities through sustainable livelihoods training as well as dental and health education by use of different mediums such as films, music, TV, radio and drama. (ongoing) Providing Primary and Secondary school education on oral and general hygiene. To maintain records of common dental and health conditions in each geographical region, so that preventative action and education can be improved. 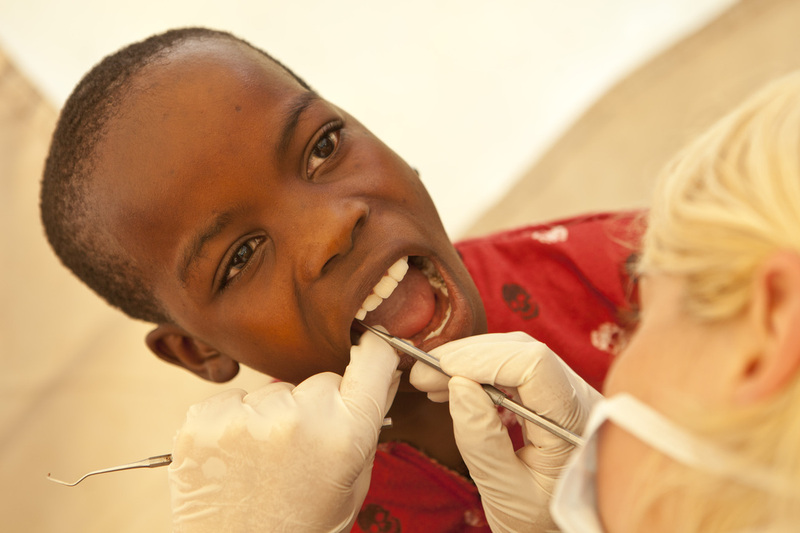 To provide dental and medical health education to the communities of Uganda, highlighting the causes of poor health and encouraging people to change their behaviour to reduce the high rates of preventable diseases and illnesses. 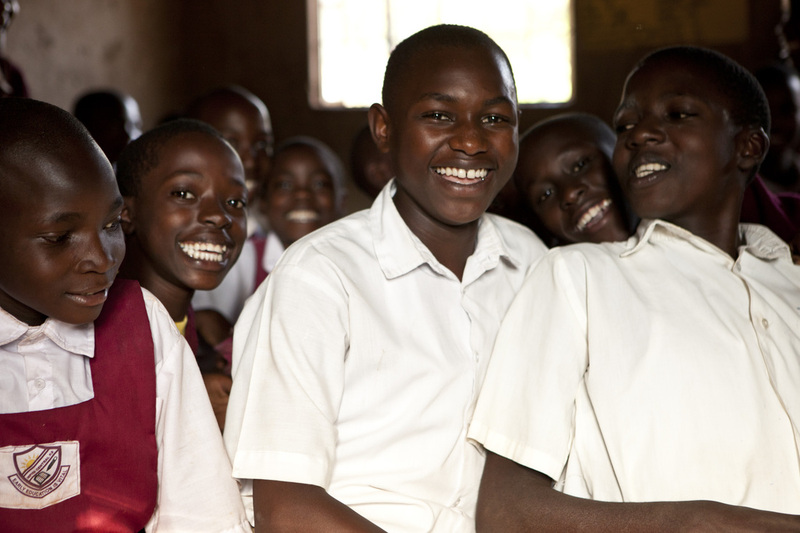 Establish five ‘Mwenya clubs’ in secondary schools to empower young people with the skills and knowledge needed to improve their health and livelihoods, including HIV/AIDS sensitisation. To offer a regular mobile outreach service offering free dental and medical treatment to the needy, disabled, very poor and the elderly. To set up a volunteer scheme in Uganda where students and professionals from around the world can be united with the common goal of improving health and livelihoods in Uganda. 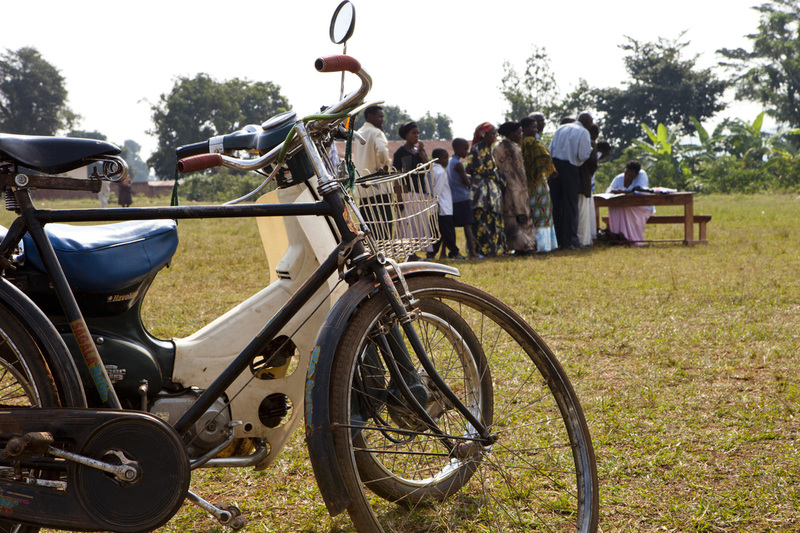 Carry out and participate in community based health care programmes in Uganda. 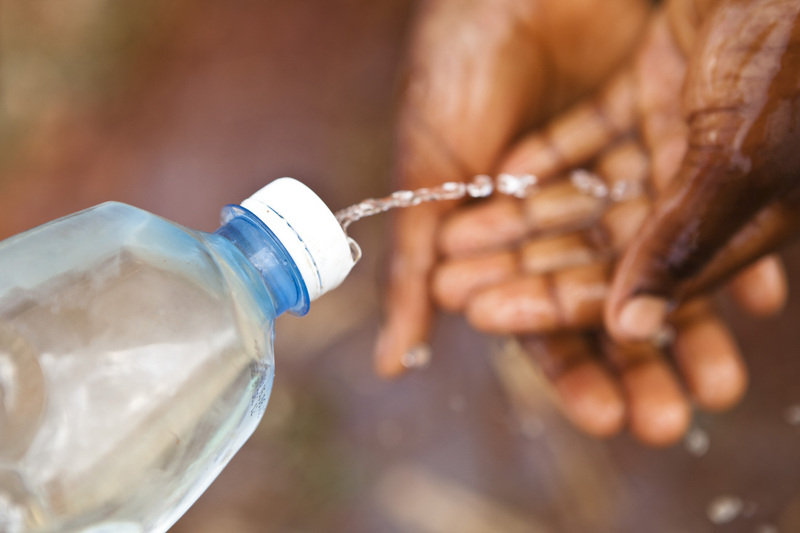 Participate in programmes that fight and prevent epidemic diseases such as malaria, T.B, AIDS, cholera and others in Uganda. To improve the lifestyles of those living with HIV/AIDS by campaigning drug companies for affordable treatment. 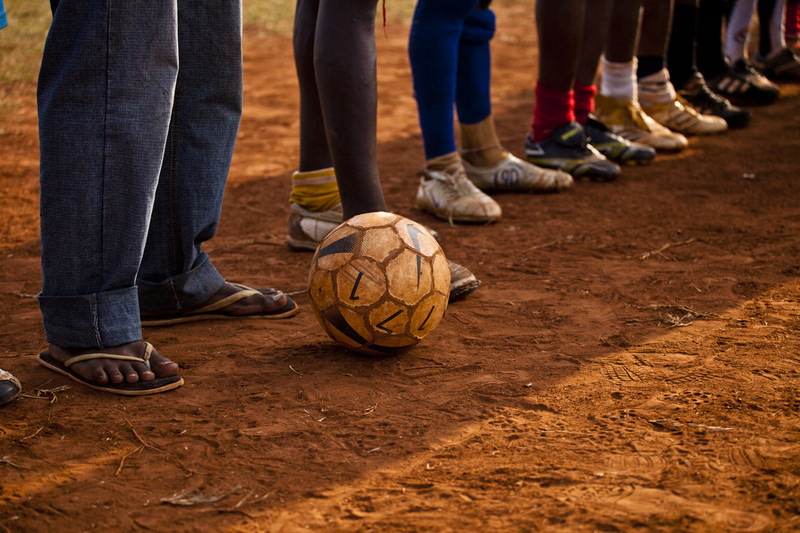 To promote and improve on games and sports in Uganda especially for orphans and children. Establish permanent medical and dental facilities in areas of greatest need. 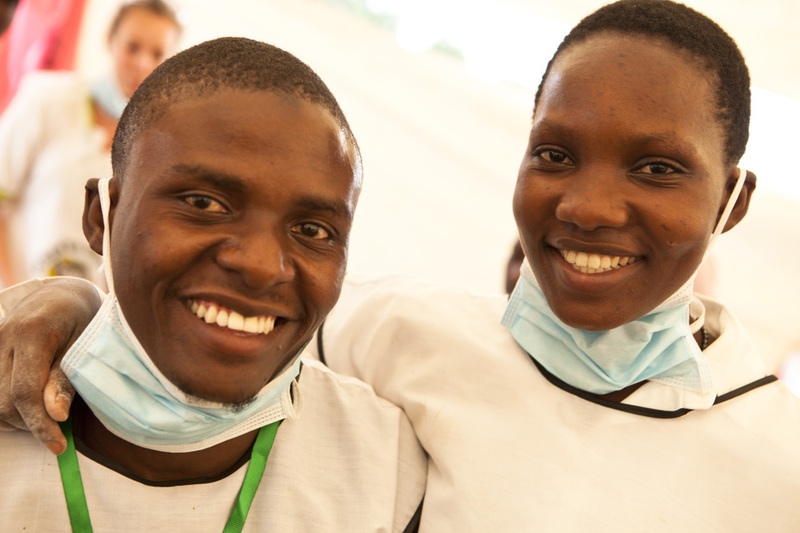 Establish a training institute or school for dental nurses and hygienists so that dental services in Uganda can be improved. To establish permanent centres to improve the lifestyles of those most in need for example: orphanages, rehabilitation homes for street children, elderly catering centres. We hope to inspire professionals from other countries to establish similar organisations across Africa under the Mwenya Uganda umbrella. We hope to see significant improvements in the health, education and care of people in the most vulnerable areas of Uganda by carrying out our primary and secondary objectives.